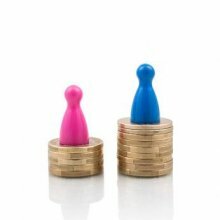 The latest Employment Law Update explores how the gender pay gap is still changing at a very slow pace. Find out what the Government are doing about it and our recommendations. 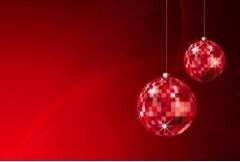 For many, Christmas is a time for celebration, For employers though it can raise some questions about the right actions to take in the workplace. How effective are your emails? 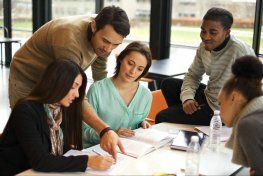 If you're not getting the responses you need, when you need them, perhaps it's time to improve your technique? Take a look at our Top Ten Tips for help and advice. 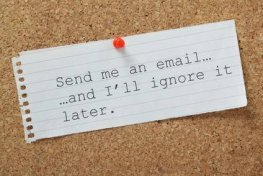 Email in the workplace is fast, easy and flexible but is it always the right or most effective way to communicate? 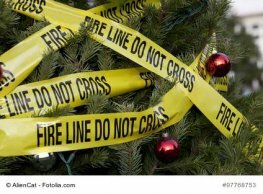 We take a look in this month's blog. Does your company have an 'elevator pitch'? How about high turnover of staff? 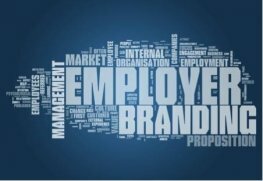 This month's Top Ten Tips looks at which branding elements you need to employ to create the perfect Employer Branding. 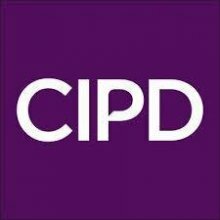 The CIPD has launched Student Bursaries for Foundation qualifications. Read on for details. What is the Employer Value Proposition? How are you going to attract great people to want to work for your business? 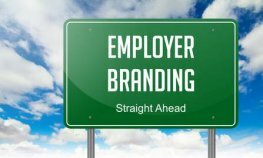 In this month's blog I look at what is employer branding is, and why it's so important. We're very lucky to be located near to the award winning Yorkshire Wildlife Park and the end of September saw us hold our 2015 Celebration of Achievement event. Check out the fun we had!